A landlord in British Columbia was ordered to return a $650 fee charged to a rental applicant, despite the fact that the landlord called it a damage deposit. While the Residential Tenancy Act in British Columbia does allow for the collection of a security deposit, it does not allow a landlord to charge an application fee. In this case, the applicants were asked to pay the $650 fee at the time they completed a rental application. It was the landlord’s policy to require the payment before an application would be processed. 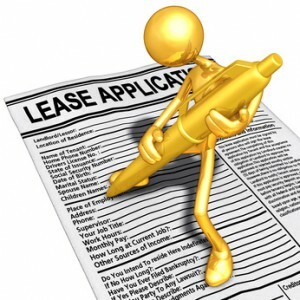 Later, the applicants decided not to rent the property because they didn’t accept the landlord’s lease terms. When the landlord would not return the payment, the applicants brought a claim before the Residential Tenancy Branch for dispute resolution. He concluded that the landlord charged the illegal application fee to determine the suitability of the tenants, which is prohibited in British Columbia. Although the applicants did not request it, the adjudicator also ordered the landlord to pay their $50 filing fee.